I have just pushed out the 4th article in the CinchV2 article series. This article talks about the Cinch V2 services. I am very very pleased to announce that Cinch V2 (version 2 of my MVVM framework) is out there in the wild, I have 1 very minor fix to make to the codebase tonight, but it is trivial. Otherwise it is good to go. I have plans for 6 articles to describe Cinch V2, and part1 of this is already available at codeproject. Oh it now works for Silverlight too, so knock yourselves out. 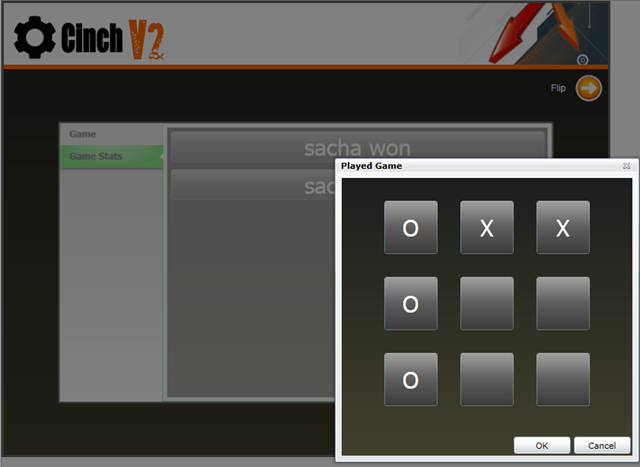 Validation failure using Cinch inbuilt validation rules (same as Cinch V1). I will now start working on the articles.